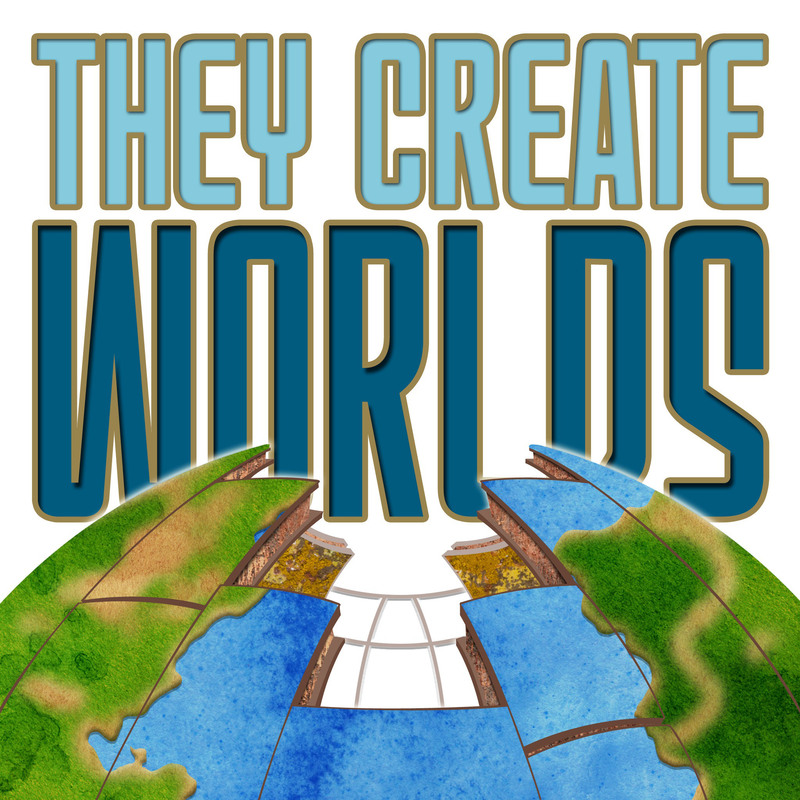 TCW Podcast Episode 003 - What makes an industry? We talk about the three existing industries; arcades, home console, and PC games, and how they merged together to form the "Video Game Industry". How this almost happened in the 80's but was stopped by the video game crash. We also discuss at what point is an industry made, and what has to happen for it to become one.